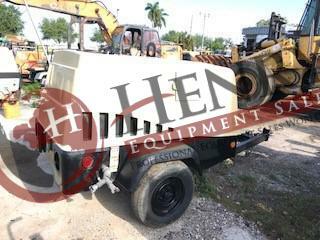 2011 Doosan (Ingersoll Rand) C185 Air Compressor ... 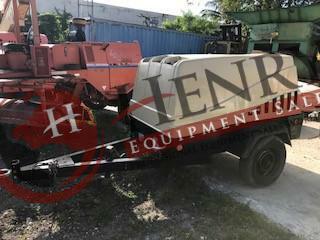 Hours Showing: 2,613 ... 185CFM ... Kubota Diesel engine ... 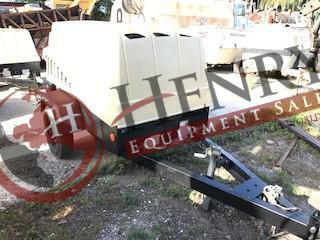 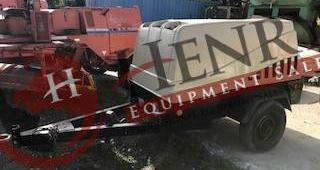 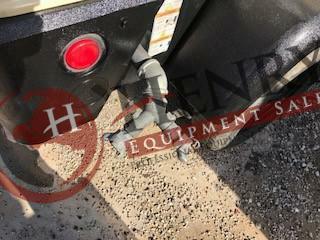 Located: FL .. Stock#: 319.. Price: $11,500.00 USD .. 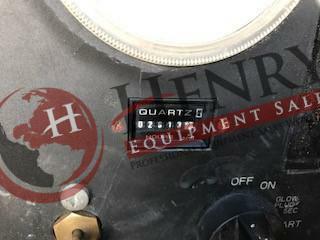 Call Justin, Mark, or Jimmy with Henry Equipment Sales, Inc. at 757-565-7222.